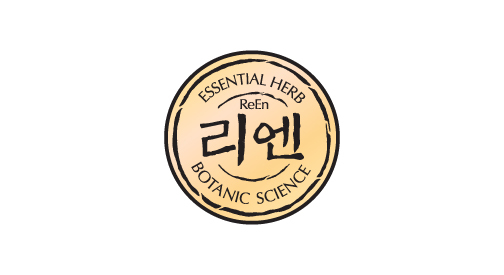 ReEn, the secret hair recipe with Korean medicine for beautiful luxuriant hair. ReEn is derived from the word "oriental", combining the word Re (meaning "again") and En (meaning "enable"), with a meaning of restoring and energizing the unbalanced hair to its original condition with luxuriant and healthy hair. ReEn is the first oriental hair care brand for the mass market that provides Asians' luxuriant and healthy hair that the world dream of.